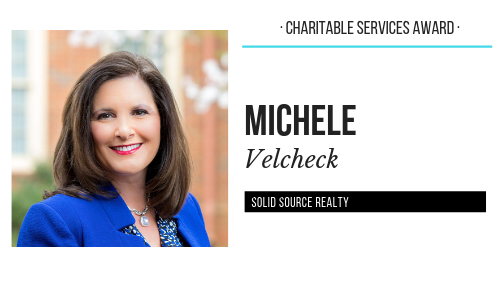 Just reading the charitable works of Michele Velcheck and Solid Source Realty will fill your soul with awe and admiration as well as make you feel a little bit guilty for not doing enough. Not that Velcheck wants the spotlight; she genuinely cares about making the world a better place and puts her time, heart and money into making it happen. 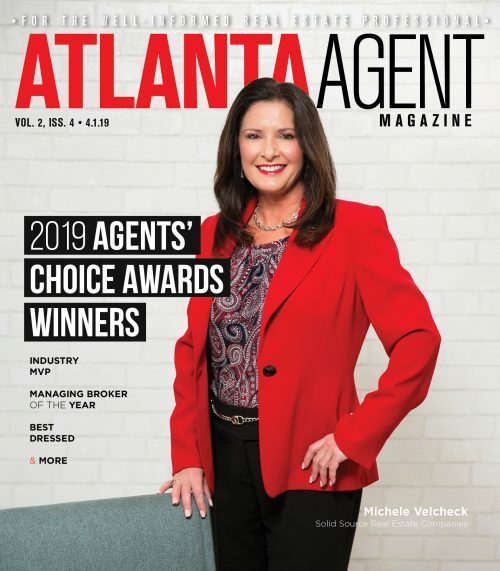 Who better than Velcheck to receive our 2019 Charitable Service Award? 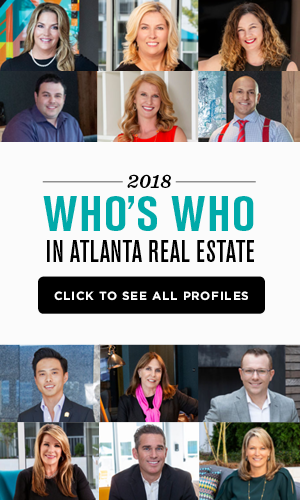 She does these worldwide good deeds while overseeing Solid Source Realty, which has 1,700 real estate agents in metro Atlanta who sell 5,000 homes per year and produce revenues of $1 billion annually. “I feel blessed and honored to be considered for this award. Solid Source agents have made it possible for those in the most desperate need around the world and locally to receive life-saving water, school buildings, safe houses, mentorship, disaster relief and life skill training for sustainability,” she says. Perhaps the most important thing Velcheck and Solid Source provide is hope. Among their accomplishments are providing 1,000 Thanksgiving dinners to 1,000 local families and funding Camp Highland Kenya to teach faith and trust. Solid Source funded well projects that brought safe water to more than 6,000 people. Just imagine 60,000 people in Kenya and Haiti walking up to five miles a day each way for water. Thanks to Velcheck and her team, they no longer have to make the trek. She has helped fund classrooms for more than 1,500 children in Kenya, Haiti and Zambia and provided land, building and development for over 1,000 boys to be mentored through the game of soccer in Uganda. “The amount of time energy and resources that Solid Source has poured into our nonprofit has enabled us to achieve our goals and changes the lives of hundreds of families in Uganda faster than we could have ever expected,” says James Ward, executive director of Champions United.